WON! 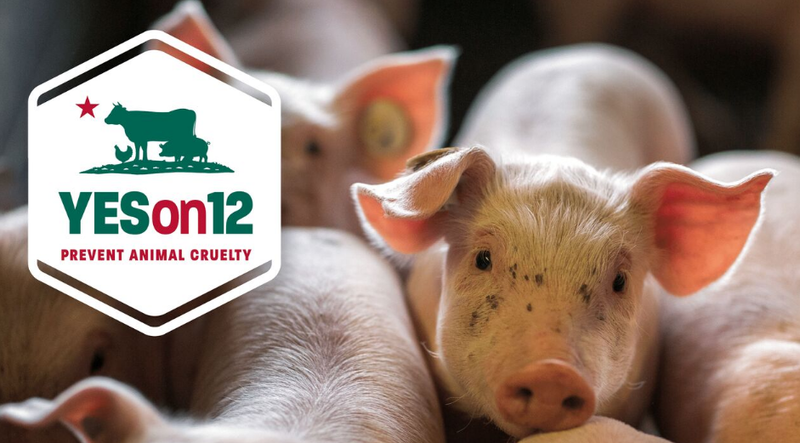 Vote YES on 12 to Stop Animal Cruelty! Vote YES on 12 to stop animal cruelty! To support the campaign, please get involved and contribute.